EasyFundraising – Help us, help you! 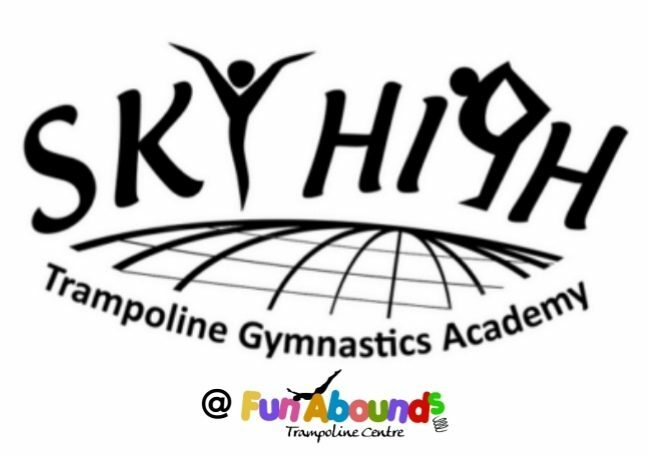 We’ve registered with easyfundraising, a great site where you can raise money for Sky High Trampoline Gymnastics Academy and Fun Abounds with your everyday online shopping (over 3000 retailers)! 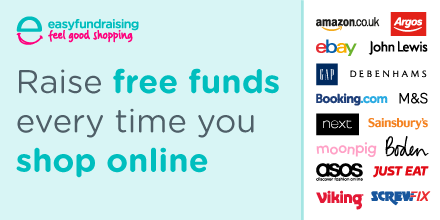 For every purchase you make through easyfundraising, Sky High and Fun Abounds receive a free donation! !